The Gielarowski Law Firm, P.C. has a personal interest in both the welfare of all our clients and their complete satisfaction with their claims. 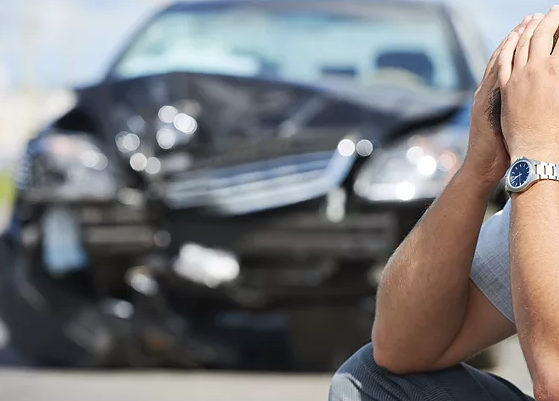 We know that sustaining physical injuries in a car crash due to the negligence of another, or enduring an injury that occurs on the job, can affect every aspect of your life. We appreciate the significance of your case and will see to it that you get the legal closure and compensation you deserve. 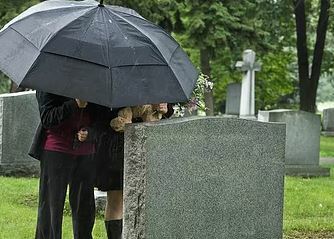 If you or a loved one is in need of a wrongful death attorney, we can help ensure that justice is served. It is vital to have an experienced personal injury attorney familiar with Colorado law and the local courts to represent your best interests and to apply the appropriate legal alternatives to achieve your objectives. Only a local attorney in your jurisdiction knows what outcome is typical in your type of case and knows the best legal strategies to use in your particular situation. Whatever your injury, we will investigate how it happened and fight hard for you. Personal injuries often require significant investigation to determine how you were injured. We will work hard to gather evidence and prove your case. Workers' compensation law is a system of rules in every state designed to pay the expenses of employees who are harmed while performing job-related duties. Employees can recover lost wages, medical expenses, disability payments, and costs associated with rehabilitation and retraining. Car crashes are no accident. If someone caused a crash and you were injured, it wasn’t just an accident that could have happened to anyone. If you were injured in a crash, we will fight for every penny you deserve. Social Security disability law consists of the rules used to decide who will qualify for Social Security Disability Insurance (SSDI) and Supplemental Security Income (SSI) benefits, and how much money they will receive. If you need legal help with a motor vehicle accident, workers' compensation, or getting approval for social security disability benefits, contact The Gielarowski Law Firm, P.C. We represent clients in Central Colorado City and throughout Southern Colorado. We can help you get the compensation you deserve. Gielarowski Law Firm, specializing in Personal Injury Law in Colorado Springs, provides the people of the Pikes Peak region with professional, effective legal representation while offering caring and compassionate personal service in a warm and welcoming setting.